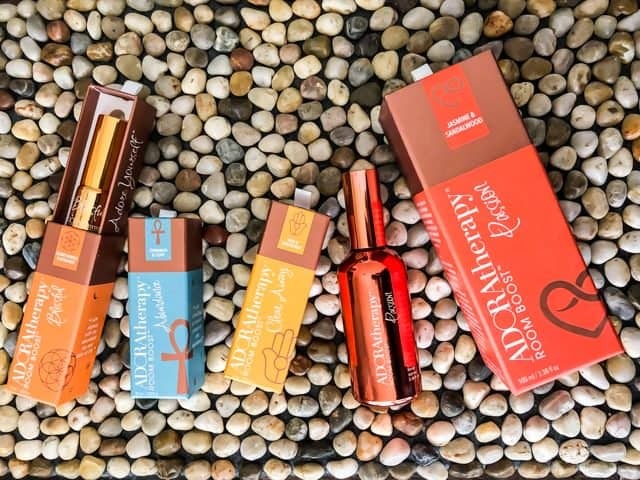 ADORAtherapy was founded in 2015, with the mission of creating organic, vegan and cruelty-free aromatherapy products for your body, your home and your environment. 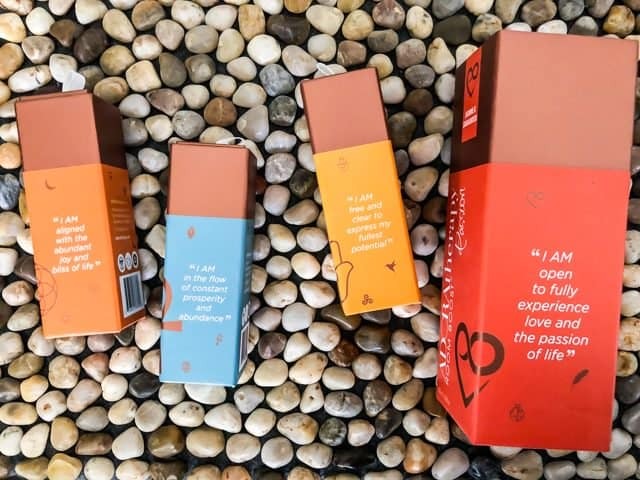 They believe that your mood and focus can change in an instant, with a “lift” and “shift” of your mood, with their curated collection of scents. 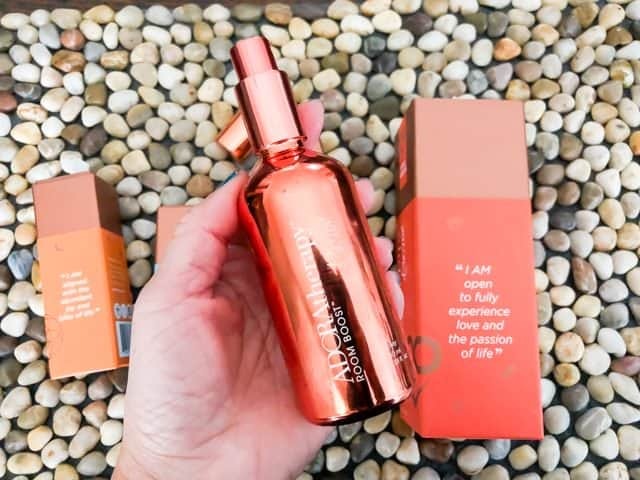 We tried the ADORAtherapy Room Boost sprays in Passion, Blissful, Abundance and Clear Away. I absolutely believe in the power of essential oils and aromatherapy. Next to my bed is an essential oil diffuser that I use every night with a couple drops of lavender and camomile essential oils. In my car, I keep a small essential oil diffuser that clips onto the car vent, and I use peppermint and grapefruit for alertness. 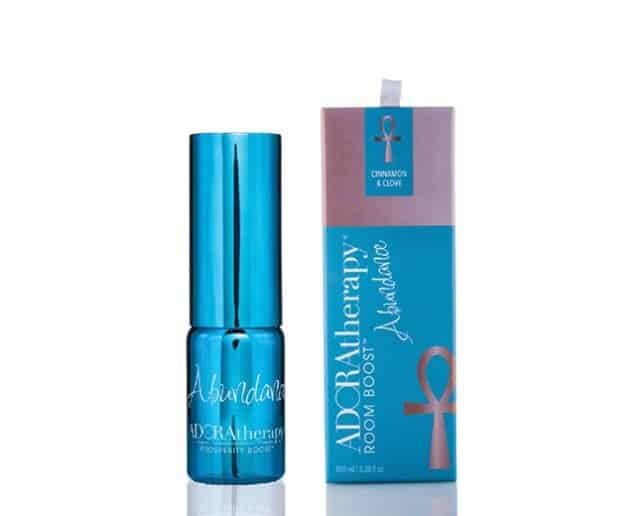 We were thrilled to sample ADORAtherapy’s sprays, in the home, office and car. The room sprays come in 2 different sizes: the smaller 10ml travel size is perfect for the car, and the 100ml size for the home. I spray ADORAtherapy Passion on my linens and lampshade every morning. The scent is calming, yet uplifting, with sandalwood, neroli and jasmine essential oils. I prefer this scent in the morning to help me wake up (my favorite for sleepytime is still lavender). The Clear Away spray is currently in my car. Sage and grapefruit essential oils keep me grounded and alert for driving. But my favorite is Abundance. We spray this in our home office, where Scott and I work together, every day. 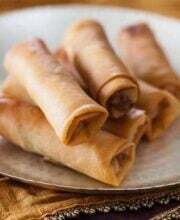 Cinnamon and Clove essential oils attract prosperity and abundance. Just a couple of sprays in our office instantly elevates our intentions, mood and focus! When was the last time you sat down to work and just felt a sense of clarity and purpose? That’s the power of aromatherapy. I’m not a fan of the Polysorbate 20 (used in many cosmetic and fragrance products), but at least it’s the very last ingredient. 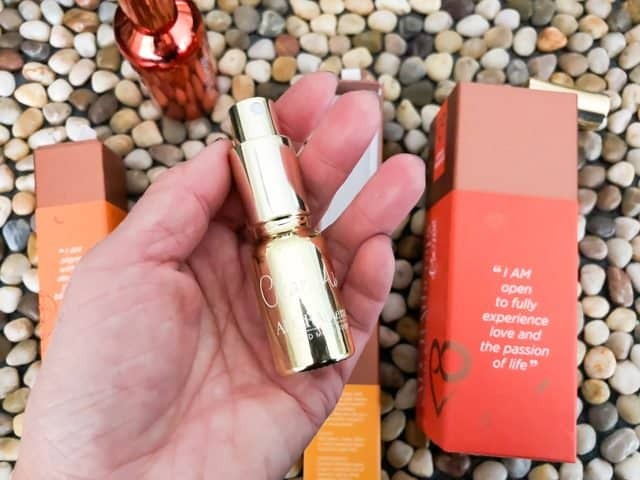 The room sprays are expensive ($20 and $40) but they are made with the very best essential oils, and all made in the USA. 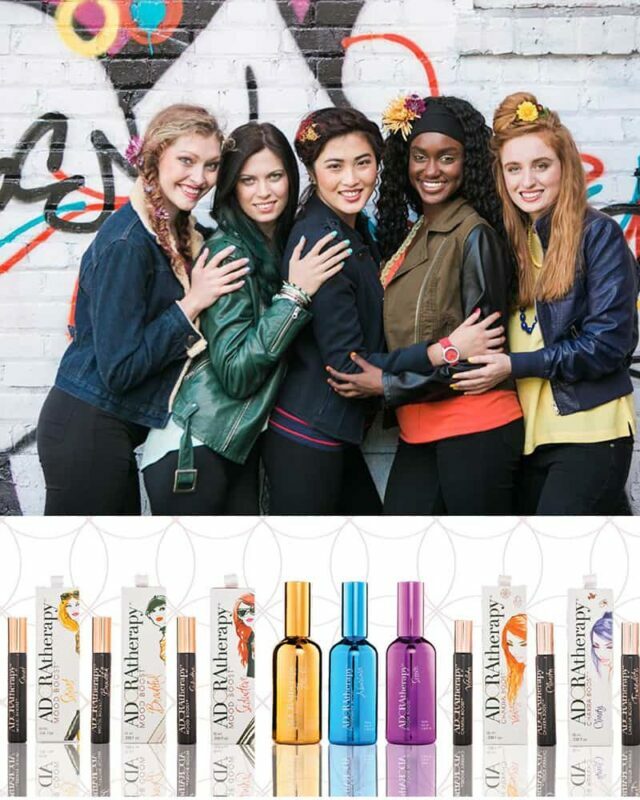 Visit ADORAtherapy website to choose your own set of mood-boosting fragrances. 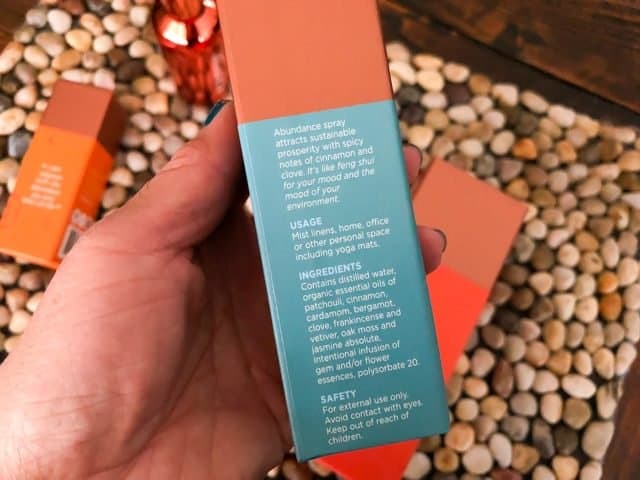 Winner will receive $100 worth of ADORAtherapy products.